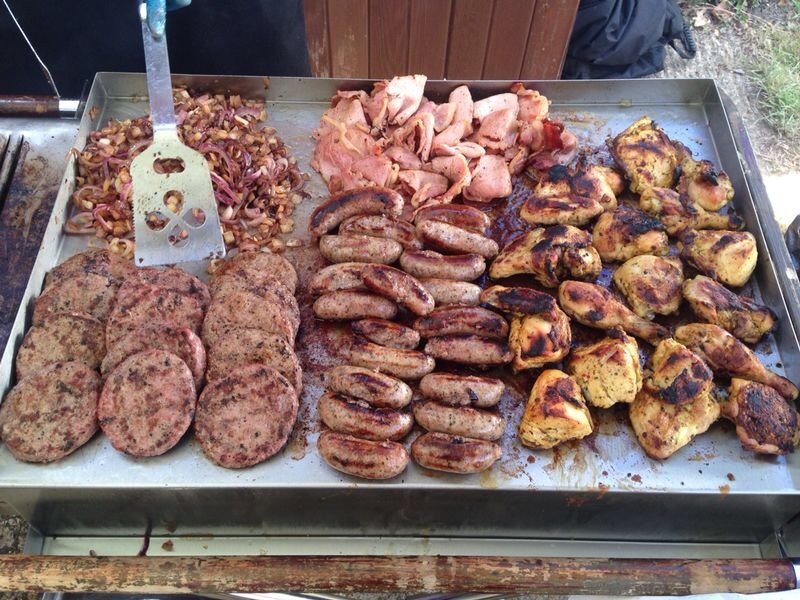 For that something a little bit different or if you wish to enhance your Hog Roast, The Swine Waiter can offer an amazing array of meats that can be cooked on the BBQ. 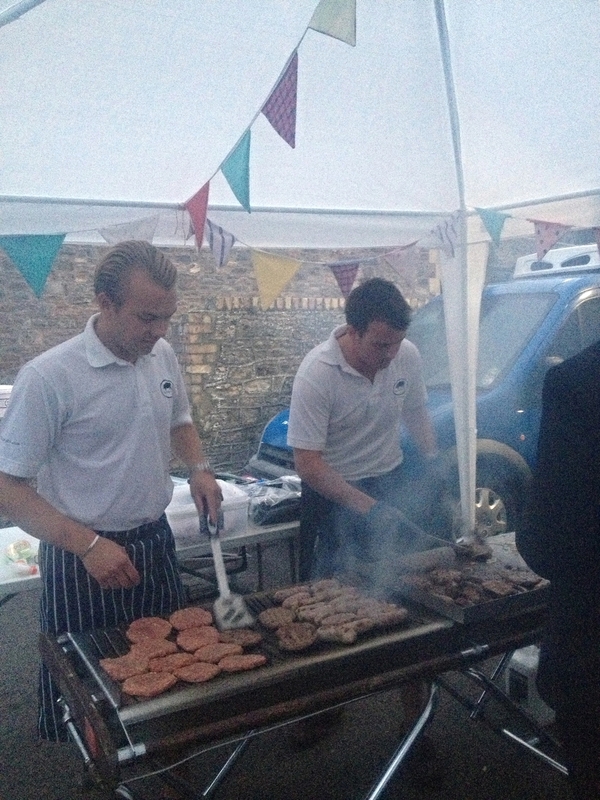 Sometimes a Hog Roast just will not do. 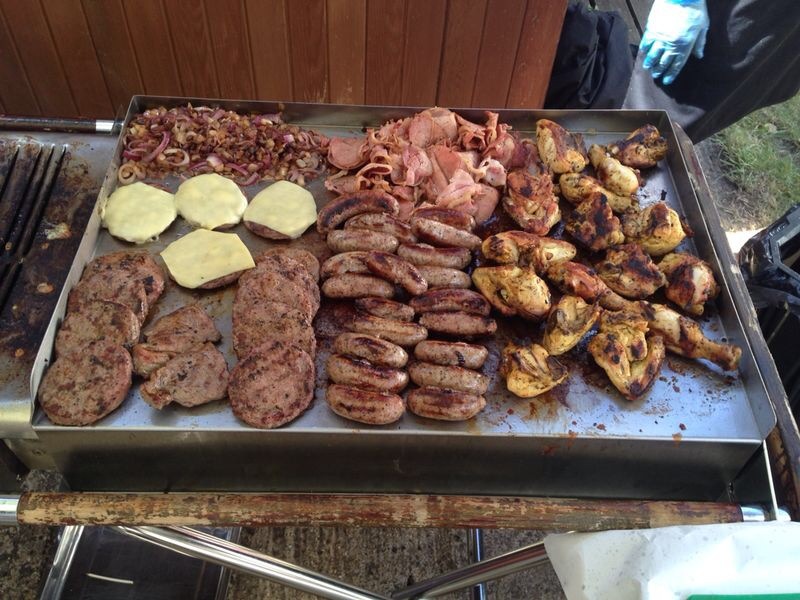 For these occasions we can cook individual steaks of your choice cooked to perfection to each persons liking, Home Made burgers, Hand Made sausages (pork, beef, venison) chicken, fish, speciality meats and even bananas!!! 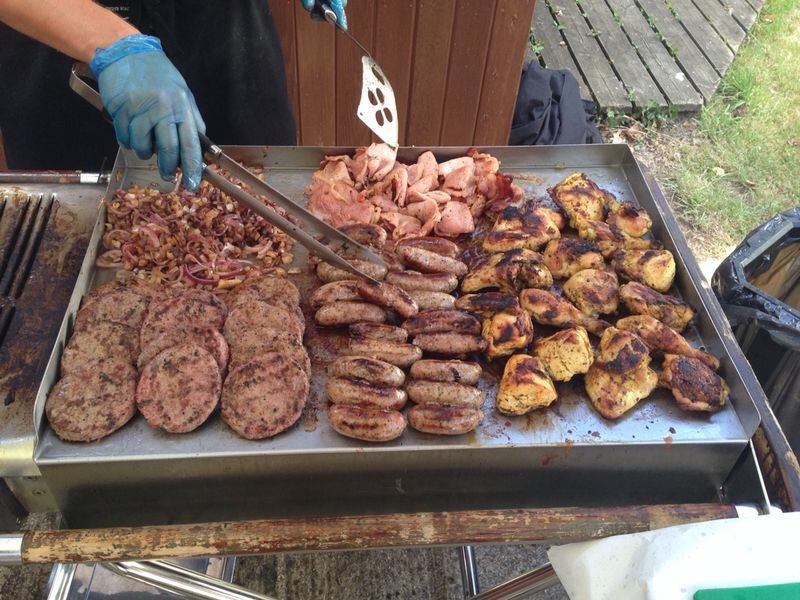 For the larger events we can simply add more BBQ's. We really can impress your guests with our extensive list of delicious meats and fish which all come from the very best sources (As do all of our ingredients). Here is a short list of a few of the items we can cook for you.